There's been quite the buzz around 417-land about our next level manicures and Grove's creative nail team. Flip to the style section in the March issue of 417 Magazine to check out how our Nail Guru, Emily, interpreted this year's hottest color! Nails by Emily Shepard at Grove Spa. Photography by Starboard & Port. Pictured: CND Shellac Manicure and hand painted nail art. 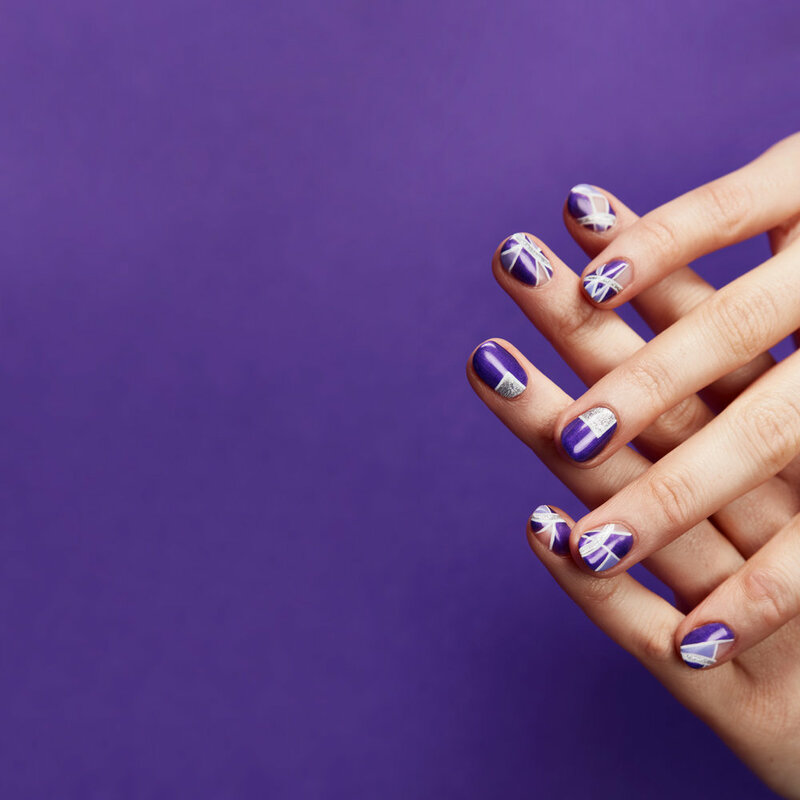 Interested in this mani or looking for a customized manicure? Make a reservation with us, we are here to primp those digits to absolute perfection! A quick look behind the scenes with Starboard & Port at their downtown Springfield studio. Thanks S&P for an awesome shoot and having us in your studio! Great job Emily on rocking out another creative mani, we love to see your designs come to life! Spring Reborn Candles In Stock!